The BMW R Series is BMW's oldest motorcycle line-and one of its most innovative lines. At Wunderlich America, we're passionate about providing you with the parts and tools needed for servicing and maintaining your R Series BMW. 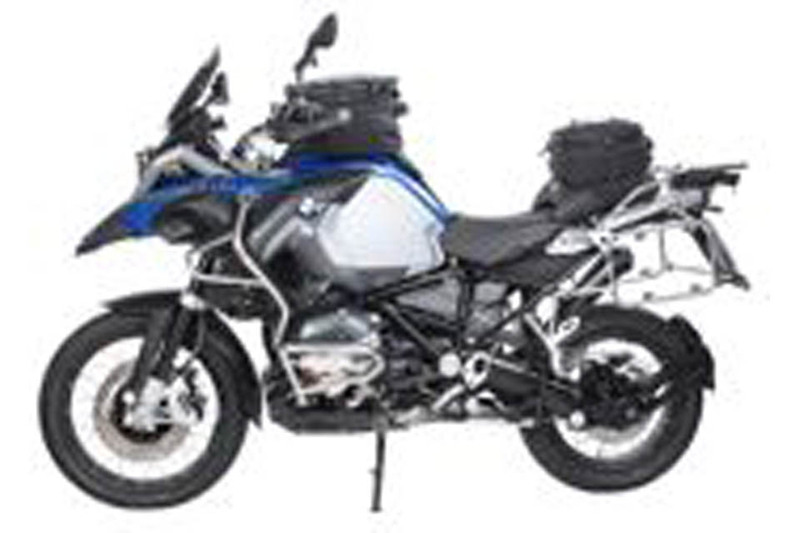 We carry many BMW R Series parts, as well as a wide selection of useful accessories for the R Series that are difficult to find other places. 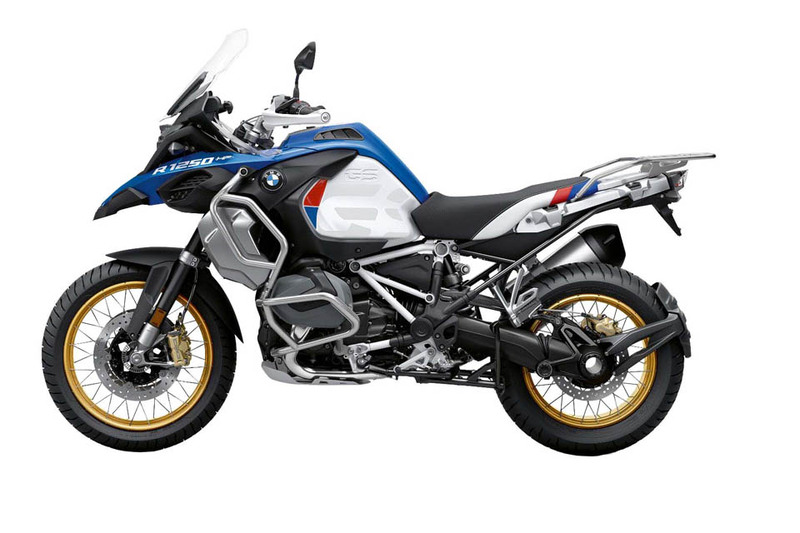 No matter which R Series BMW model you ride, we can help you make your bike reflect your personality. Our catalog of products is constantly expanding, so check back often to see what's new. To begin looking for the right products for your model, Select your model first and then check out the accessories for your motorcycle by selecting "All Items" or browse by category.